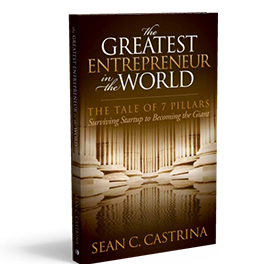 Through the years many seeking advice in the field of entrepreneurship have asked Sean to speak. He continues to educate others about what he is learning as an active business owner and entrepreneur. As a speaker, Sean is able to transfer his experience in a way that is easy to put immediately into practice. Sean has been featured with some of the pillars of motivational speaking and personal development. He has also shared the stage with the new, up and coming thought leaders of today. Sean continues to provide webinars and personalized training to businesses. 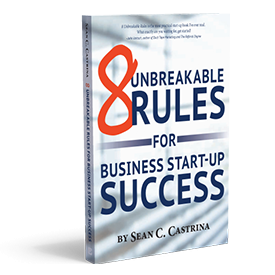 If you are interested in having Sean speak on topics ranging from The 8 Unbreakable Rules for Business Start Up Success to the 10 Irrefutable Laws of Entrepreneurship or develop a customized presentation that will help your organization, please fill out the form below and we will be in touch with you shortly.